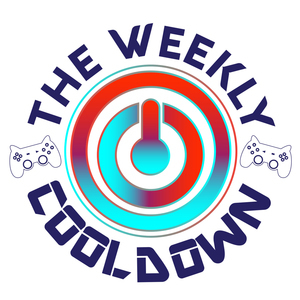 Kamijace welcomes Lucerna to the Weekly Cooldown. Though this is a shorter Cooldown than usual, Lucerna and Kamijace still touch on some interesting topics in the world of gaming, even as gamers slowly prepare for the new year. Game demos make up the bulk of the news lately, as we prepare for a bunch of exciting new releases in 2018 (Lucerna is hoping for Kingdom Hearts 3!). Also, FFXIV had a particularly interesting Live Letter this week! And of course, we do need to have a tiny discussion about our favorite government branch: the FCC. Take a listen!